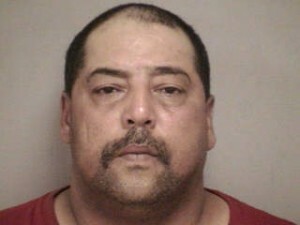 Elias Acevedo Sr. said he doesn’t know why he raped children and killed two women more than 15 years ago. Acevedo has agreed to be studied by behavioral analysts who work with the National Center for the Analysis of Violent Crime pleading guilty to the crimes last month, The Columbus Dispatch reports. The FBI declined to comment on the arrangement. Posted: 1/20/14 at 9:30 AM under News Story.